Beth’s Blog is all about Practical Preparedness! Make sure to leave a comment! 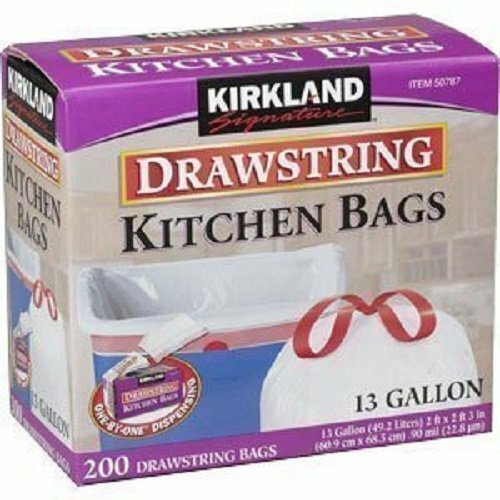 March 2017 Week #12 Household Items to Stock up on! Aluminum Foil has so many uses from BBQ grilling, baking and keep food covered as well as a great barter item for someone who needs this product. 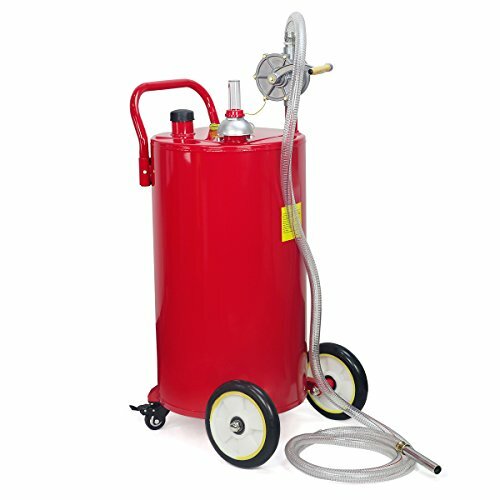 Once again, Gasoline Containers are a must have for Diesel and Gasoline. Have enough on hand and once again another great barter item. Without Gas or Diesel you won't be running your Generator or Tractor. 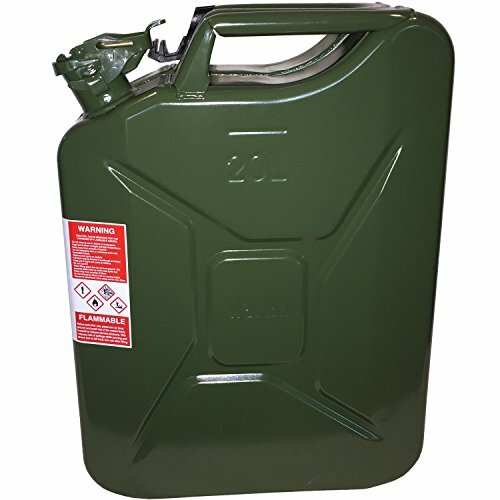 Check Craigslist for 200 gal Gas or Diesel containers as well as pump and values. The item below is great to have on hand as well. 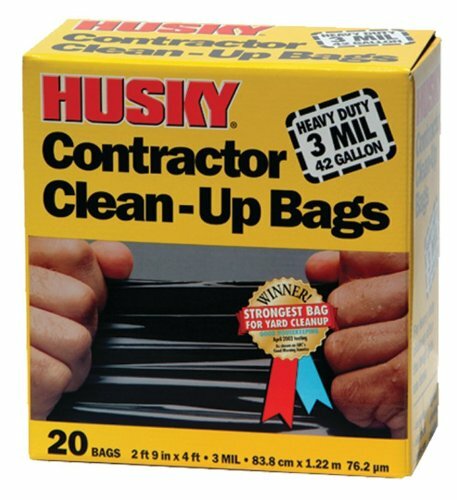 Garbage Bags all kinds and sizes from Kitchen to the Black Contractor Bags are just a few to have on hand. You will want to have enough for at least 2 years. 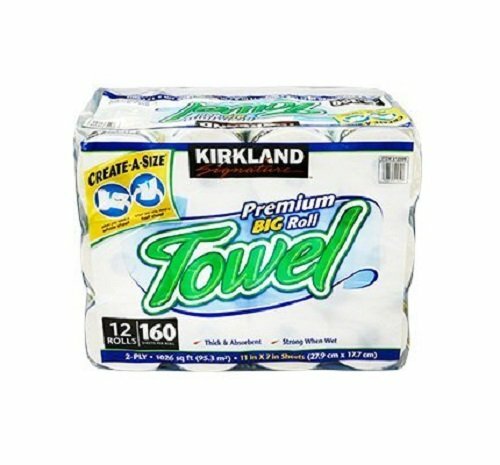 Toilet Paper, Kleenex, Paper Towels are essentials as far as I am concerned. Once again you should have enough on hand for 2 years for your family. All of these items are available online. Kinda boring this week, I know but still essential. So remember to stock up now, so that you never have to run to store when every one else is. Thank you for following along and let me know where your at with your 100 Essentials. See you next week! © 2016 Amp-3, LLC. All Rights Reserved.